Munich - Since racing into the UEFA Europa League in 2011, it is no longer a surprise to see 1. FSV Mainz 05 mixing it with the best in the Bundesliga. Yet a sixth-place finish to 2012 exceeds even their own expectations. 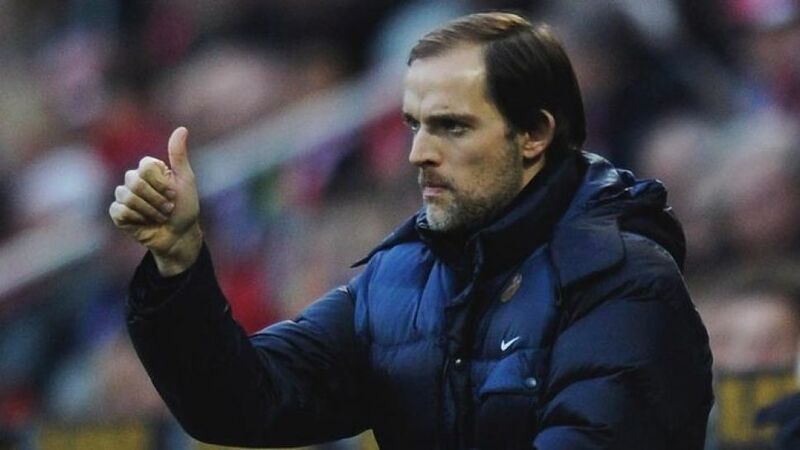 Undoubtedly, the reputation of coach Thomas Tuchel is improving constantly. What he has done on a shoestring in Mainz is an example to any ambitious club without the same resources as the more established names, although Mainz's name could well belong to that select group in years to come.